Okay, I couldn't wait...I was too excited!!! And a couple of Springy Freebies!!! Thank You for Following my Blog!!! I follow your blog, TpT store, and Stamped Evermore on Facebook!! I follow your blog, TpT store, and Stamped Evermore on Etsy!! Really cute! I am now following your blog, TpT store, and Stamped Evermore on Facebook!! I have completed all 6 requirements. I blogged about the giveaway and your giveaway linky, too...smart idea :) I hope to add to that linky when I get to 200 followers...I'm only 22 away. I did all the above! i follow your blog, your TpT store, and stamped evermore on Artemis' etsy shop is a fav!! What an awesome Giveaway! I follow your blog, TPT store. I follow Stamped Evermore on Etsy and I like Stamped Evermore on Facebook. I follow you! Your blog is awesome. I am delighted to be your newest follower! I did it all ! I followed your blog & Tpt store & added Stamped Evermore to my favorite shops and liked them on fb! I followed your blog, you on pinterest and Stamped evermore on facebook! 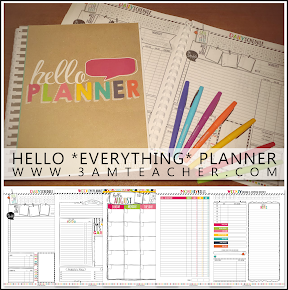 I follow your blog, Facebook and TPT Store! Congrats on 500 followers! I follow your blog, your TPT store, Stamped evermore on Etsy and Facebook! Done and done! How could I resist? Thanks, Michelle! I know!! Isn't my sister in law, Artemis, so creative!!!?? She made a couple of things for the kids while they visited over the break and I was soo impressed!! I think she finally found her niche (-; Her stuff makes for great gifts as well. I have completed all of your tough requirements. Okay, maybe it wasn't so tough! I'm definitely keeping my fingers & toes crossed for this one. You have come so far girl...you are totally amazing!!! I follow your blog, TpT and the Etsy store. I am keeping my fingers crossed. I did them all!Such a great blog! I would love to win this giveaway!! I am following all!! I also made another FREEBIE with your Easter graphics!! Will be posting it today wand will mention your linky and giveaway as well! I did everything!!!! Read my post about your giveaway!!!! I follow your blog, TpT store, Stamped Evermore on etsy and Stamped evermore on facebook! Thanks so much! This looks like a fabulous giveaway! I already follow your blog and TPT store. I liked Stamped Evermore on FB and I followed them on Etsy too. 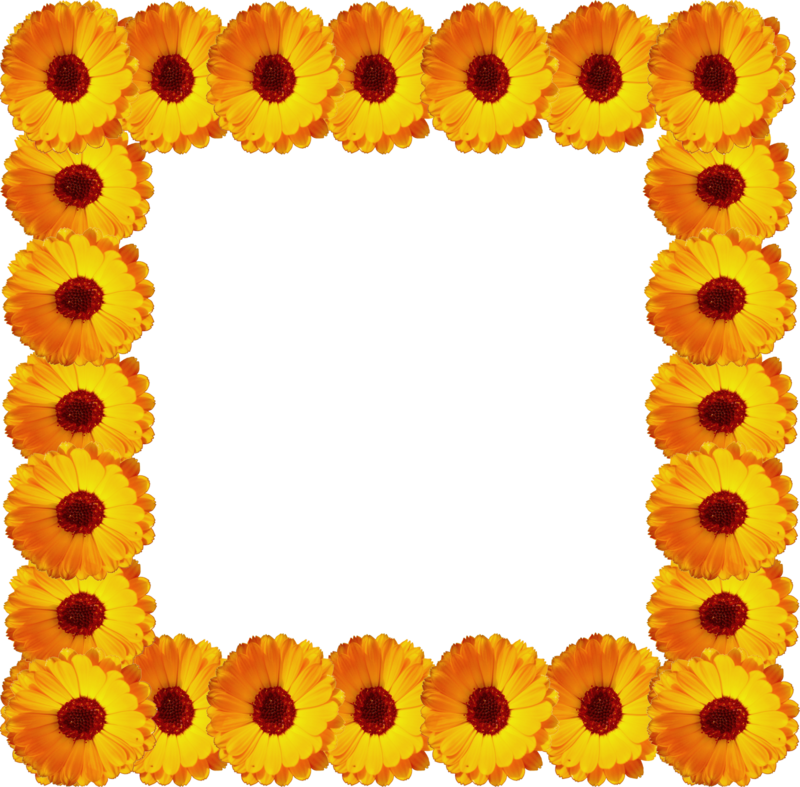 I love your clip art that I have bought and I also love your freebies! I follow your blog and TpT store, and Stamped Evermore is liked on FB and a fave on Etsy! Michelle, I have blogged about not only your GIVEAWAY, but a couple of freebies I made with your graphics! I already was a follower of yours in both locations, and I am now following Artmeis' Etsy Store and Stamped Evermore on Facebook. Please check out my freebies: agardenofchildren.blogspot.com ! I hope you like them. And thanks for the sunflower freebies! We have sunflower shoots growing right now in the classroom and I had my children write about their Sunflower House today! I see a rewrite coming...What a cute border your graphic would make! I just checked out your stuff!! Thank you soo much for using the graphics and sharing your talents!! yyesh - do I know how to follow directions?? lol. I follow your blog and love your graphics! Thank you very much! Do you have a blog that I can follow back?? I follow your blog, TpT store, Stamped Evermore on etsy and facebook! I like Stamped Evermore on Facebook! 1, 2, 3, 4, 5, 6.... Done! Just started following blogs, this week while on spring break! Google reader is the best! hehehehe! I am so used to one comment per thing! 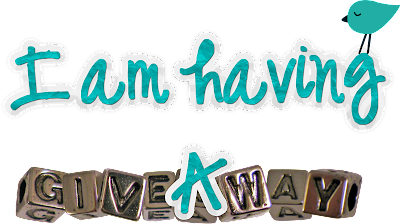 - I did all of the above and LOVE this giveaway! Love your blog and am now following your TPT store and facebook, as well as Stamped Evermore on facebook! I did everything including blogging about this fab giveaway! I follow everything now!! Come visit my blog! I am your newest follower. I LOVE your blog so I have given you a Top Ten Award. Go over to Classroom Fun to Check it out. Hi michelle - love your blog...found the giveaway on pinterest and have been stalking/admiring/following you for a while now. :o) Did all the steps above...what a great giveaway!!! I like SE on FB! SE is a fave on ETSY!! I follow your AMAZING blog and think your graphics are amazing! I also follow your TPT store and follow you on ETSY. You are seriously so creative! Thanks for the chance to win! What a great giveaway! I did all the above. thought I had joined this...don't know where I have been?! I follow your blog and TpT store!! I love your graphics! I followed, favorited and liked! I did it all - followed, liked, favorited, and blogged!